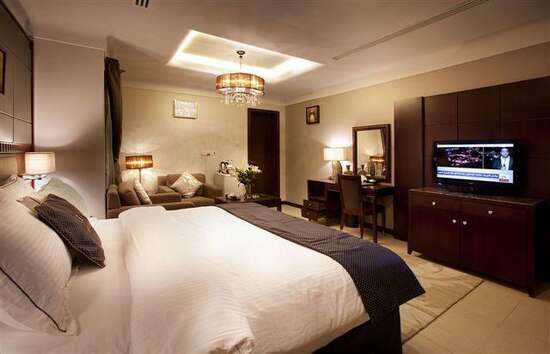 Intour Al Khobar Hotel - Two-Bedroom Suite - . 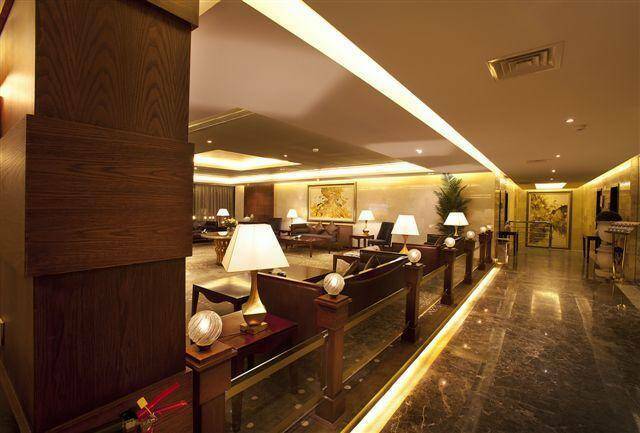 Intour Al Khobar is a four stars hotel located in Dhahran Street, Al Olaya, Al Khobar. It is only 2 minutes drive from Al Rashid Mall, and 2.3 km away from Al Khobar Plaza. With its unique location, the hotel owns wonderful design and a comfortable furniture. Enjoy discovering Al Khobar City by visiting the important landmarks such as: Venicia Mall, Tamimi Markets, King Fahd University Hospital, and Mohammad Al Dossary Hospital. It offers free WiFi and public parking lot for your comfort. 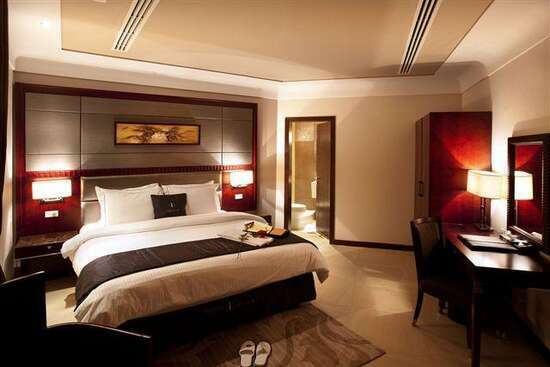 When would you like to stay at Intour Al Khobar Hotel? This offers one bedroom with one large double bed, seating area, kitchenette and private bathroom. It has an open-plan lounge and features balcony and patio, and it is with an area of 80 square meters to enjoy a convenient stay. Intour Al Khobar Hotel - One Bedroom Suite - . 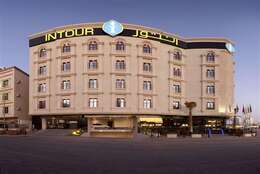 Intour Al Khobar Hotel - Standard Double Room (2 Adults) - . 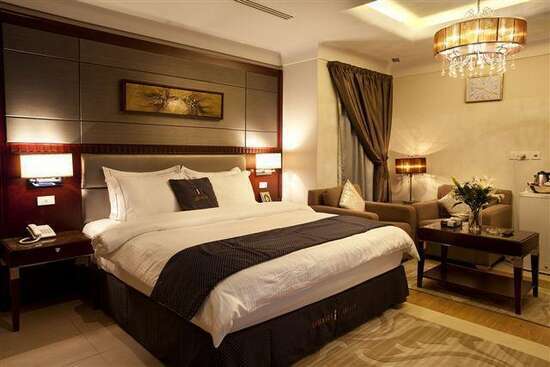 Intour Al Khobar Hotel - Standard Room - . This offers two bedrooms, the first bedroom with two single beds, the second bedroom with one large double bed, kitchen, seating area, dining area and two bathrooms. it includes an open-plan lounge aIt is with an open-plan lounge and features balcony and patio, and it is with an area of 95 square meters to enjoy a wonderful stay. 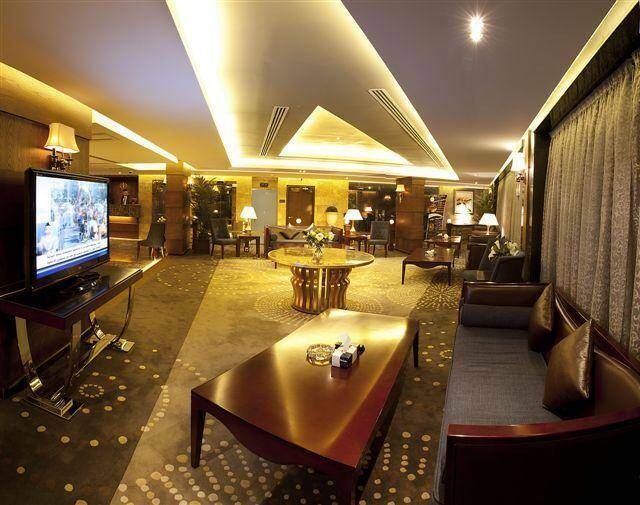 Intour Al Khobar Hotel - Two-Bedroom Suite - Intour Al Khobar Hotel - Two-Bedroom Suite - Intour Al Khobar Hotel - Two-Bedroom Suite - . Intour Al Khobar contains elegantly decorated rooms and apartments of two types with total number of 80, fully equipped with all sort of services and amenities such as: air Conditioning, flat-screen TV, satellite Channels, telephone, seating Area, bathroom with free toiletries. Moreover, apartments have an open-plan living room and well-equipped kitchen has a microwave and a separate dining area, and some include a balcony. The units have several decors with types and sizes include: One-Bedroom Apartment, and Two-Bedroom Apartment. Intour Al Khobar contains a Restaurant that serves buffet dishes, while light snacks and drinks are available at the snack bar. 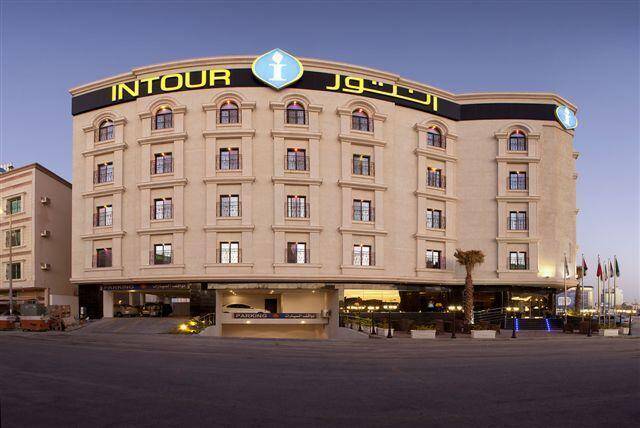 Intour Al Khobar includes sauna, hot tub, and a Turkish steam bath, and gym, and massage &nbsp;treatments are offered at the spa to spend a wonderful time.